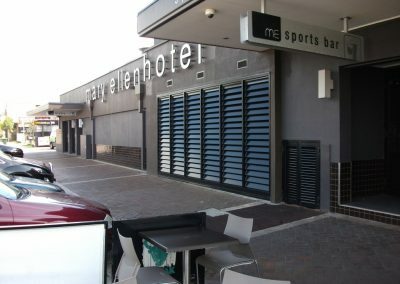 Altair Louvre Windows have been incorporated into this project to provide natural ventilation. 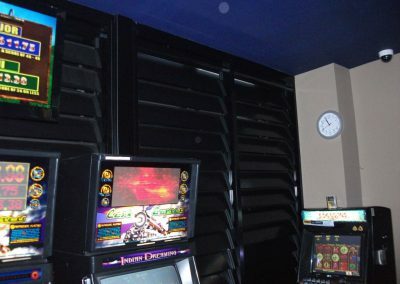 More specifically, Altair Louvres were integrated to achieve the required area of openable windows to ventilate the designated smoking zones in the gaming and bistro areas of the hotel. 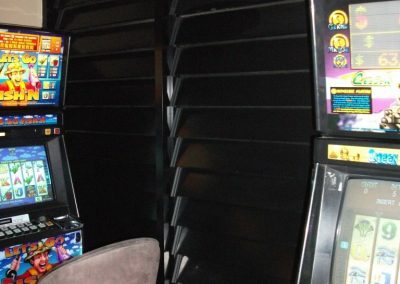 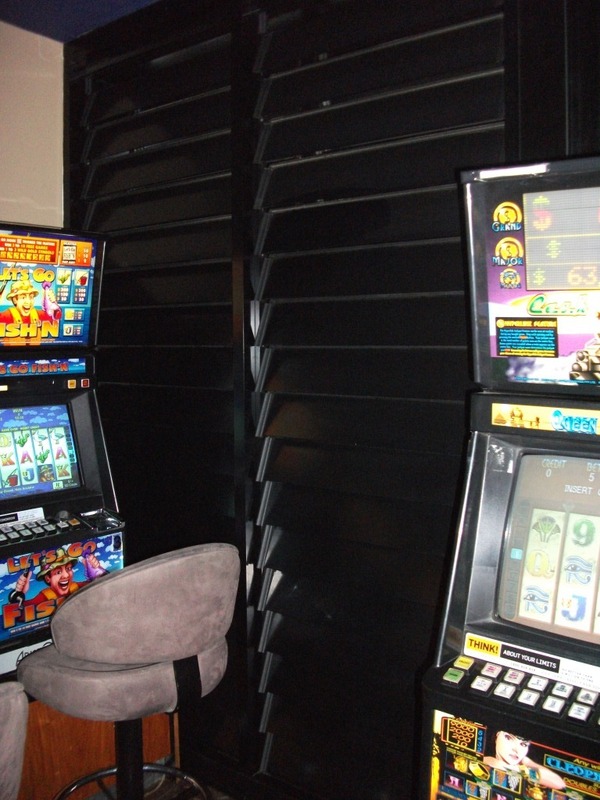 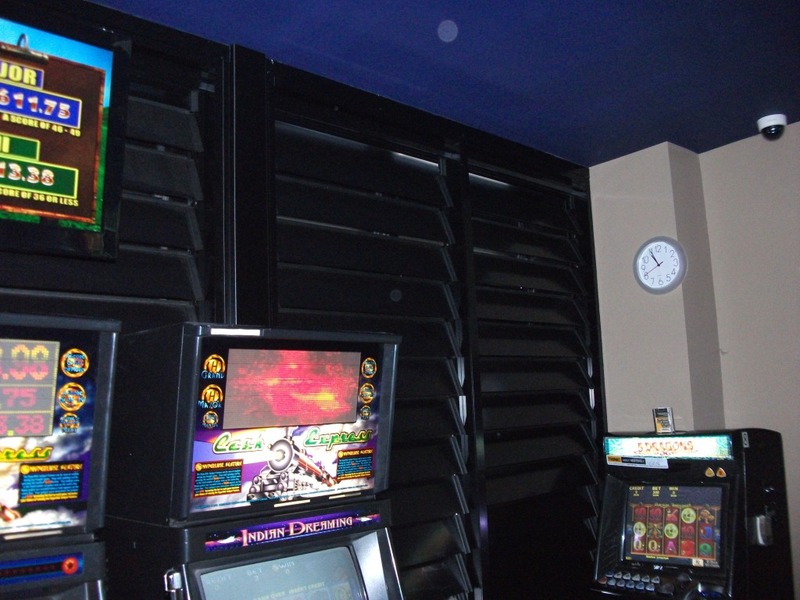 Altair Powerlouvre Windows were specified with dark aluminium blades for the gaming area to let smoke escape and to achieve privacy from outside the building. 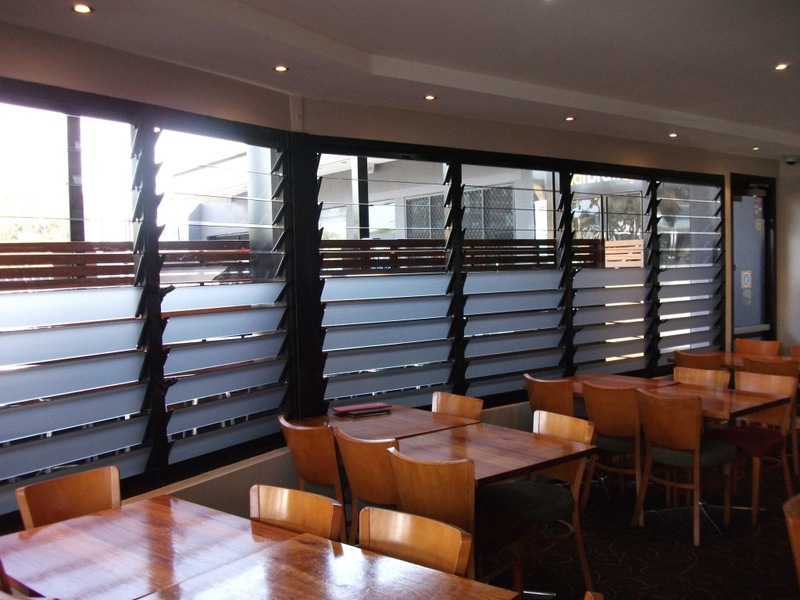 This clever automated window system allows the client to control the amount of airflow entering the building at any given time, even when it rains, whilst still retaining privacy for patrons in this area. 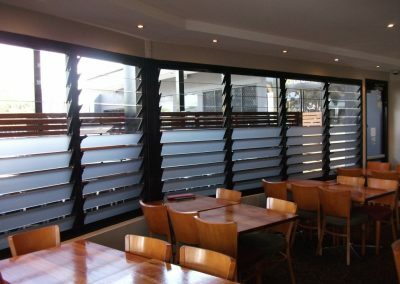 The Altair Louvre Windows in the dining area of the hotel were used to achieve a level of comfort for patrons when eating their meals. 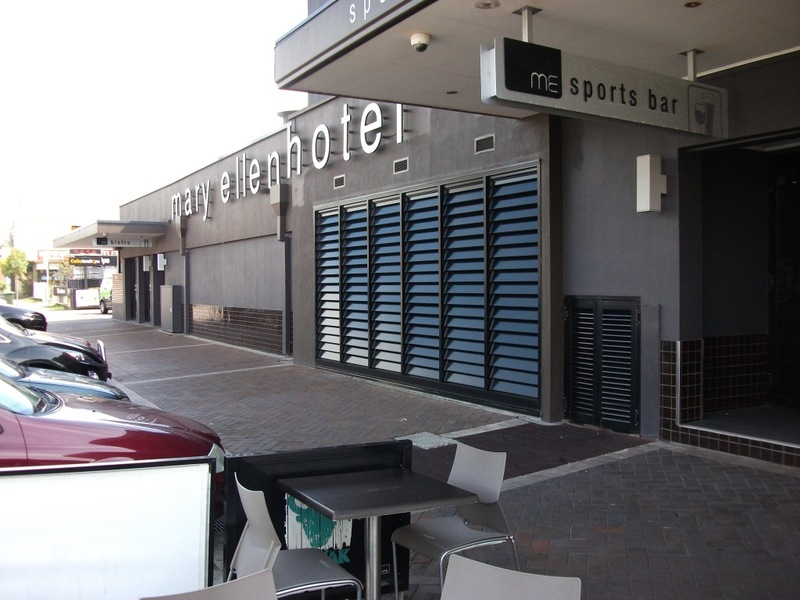 Satina glass blades were used on the lower portion of the Altair Louvres to achieve privacy while clear glazing has been used on the upper portions to maximise natural light and ventilation into the building.